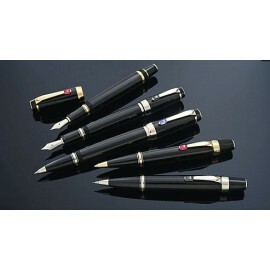 The collection Boheme is the perfect combination of traditional values of Montblanc and the modern design. Retractable nib and gem set in the clip make la Bohème a design icon. Montblanc Bohème There are 24 products.